Yesterday, I attended an awards luncheon with MultiLing CEO Michael Sneddon and his wife where Utah Business magazine honored MultiLing as one of the fastest growing companies in Utah (see press release here). MultiLing has more than doubled its revenue over the past five years – the period evaluated for the magazine’s annual Fast 50 list – which is no small feat for any 26-year old company, especially one in Utah. Do you realize that Utah ranks as the top state for business for the third year in a row, according to the Pollina Corporate study for 2014, a joint endeavor with the American Economic Development Institute? The study examines 32 factors and has become recognized as the “Gold Standard” for evaluating states. Additionally, Utah was ranked No. 1 on the Forbes’ List of The Best States for Business three years in a row. 1. A strong focus on the IP market – we know our strength and we’re playing to it. 2. The increased demand for IP translations from Global 500 enterprises in the United States, Europe and Asia. 3. A strong executive team working together to make the right decisions for the company. MultiLing is the innovative leader in developing best practices in IP and patent translation services. We help enterprises reduce the total cost of patent ownership with faster time to grant and foreign patents that are better able to withstand prosecution. Our streamlined translation process, as well as technologies such as terminology management and translation memory, help clients optimize timelines and costs for their most important assets. We are attracting pharmaceutical, life sciences, technology and IP law firm clients and we look forward to many more years of growth! Watch for MultiLing at the upcoming Intellectual Property Organization (IPO) Association’s 42nd Annual Meeting, Sept. 7-9 in Vancouver, at booth 301. We hope we have the chance to see you there. 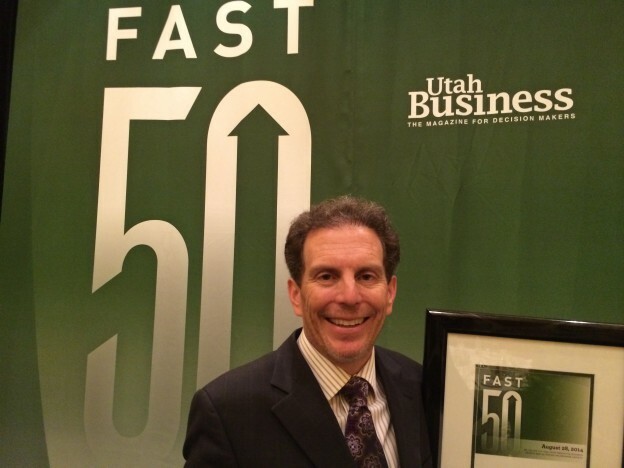 This entry was posted in Company News, Culture, Events, Welcome and tagged awards, fast 50, ipo, Lyle Ball, michael sneddon, MultiLing, Utah Business magazine on September 3, 2014 by MultiLing.